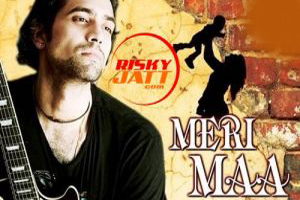 A heart touching song for mothers sung by Jubin Nautiyal and music composed by Tanmay Chaudhari. Features: Jubin Nautiyal, Tanmay Chaudhari. Lyrics in Hindi (Unicode) of "मेरी माँ"